Cello Day: Saturday, October 11, 2014. Workshop, concerts, master classes, teacher training, etc. Christmas Play-In: December. Community event. All ages/all levels. Spring Concert: April. 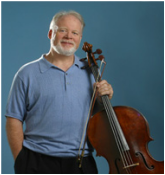 For professional cellists and the winner of the 2nd annual Cello Solo Scholarship Competition. Click here for details.